Pictured above (left to right are the Officers for 2014 - 2015: Secretary Dessie Richard, Treasurer Linda Miller, President Anna Thomas, and 1st Vice-President Carrie Davidson. The Beaumont Professional Women's Lions Club invites ALL women with an interest in being of service to their community, state, nation, and even the world, to join us. We recognize that a professional woman may come from many different walks of life. She may spend her days working in an office, in her home, in a classroom, in a refinery, at a chemical plant or numerous other places. What binds us together is our desire to make a difference in the lives of others. If you have this same interest, you should consider becoming a Lions Club member. 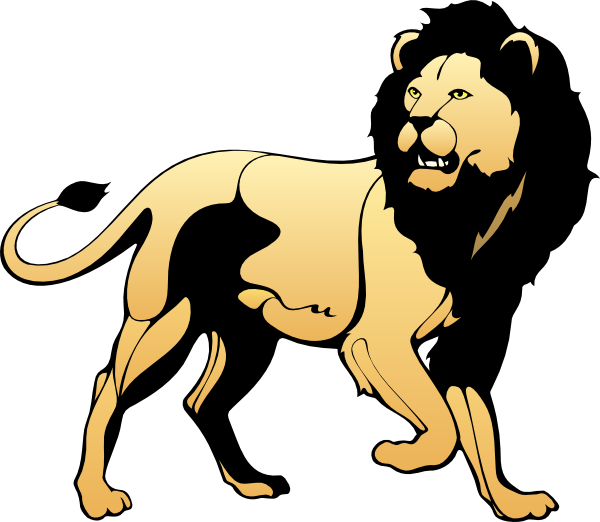 Check out this site to gain a better understanding of what Lions do, and then, contact us. We would love to have you work with us.